[Thursday January 2, 2014] Undercover forces of the Israeli army have invaded the West Bank city of Bethlehem, kidnapping two Palestinians.Local sources have reported that undercover soldiers, driving a local Palestinian car, infiltrated the Jerusalem-Hebron road in Bethlehem, and broke into a shopping center before kidnapping Sajed Abu Khashaba, 20. The kidnapped Palestinian works at a local store in the shopping center; the soldiers also confiscated his mobile phone. Furthermore, the army invaded Saff Street, in Bethlehem, kidnapped Ahmad Ezzat, 33, and confiscated his phone. Eyewitnesses said that the soldiers also fired rounds of live ammunition and gas bombs, in the area. On Wednesday night, several Israeli military jeeps kidnapped a student of Polytechnic University, in the southern West Bank district of Hebron. 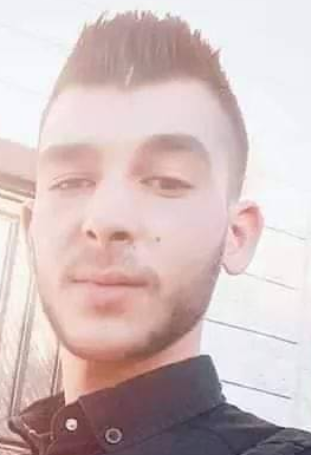 The kidnapped Palestinian, Moneer Dofesh, was taken prisoner in the Nomra area of Hebron, and was moved to an unknown destination. Also on Wednesday night, soldiers kidnapped at least 15 Palestinian children and a young man in the Tabaqa village, south of Doura, in the southern West Bank district of Hebron.